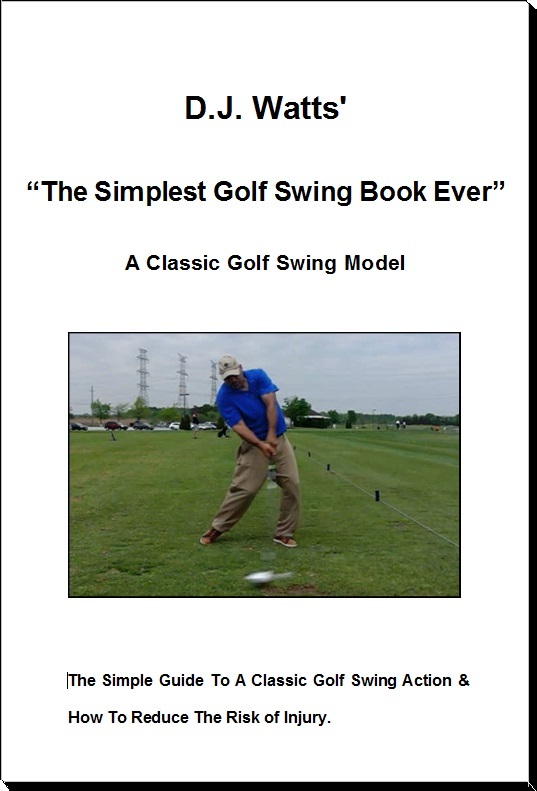 The “MCS Golf Swing” eBook Should Be Out Today! 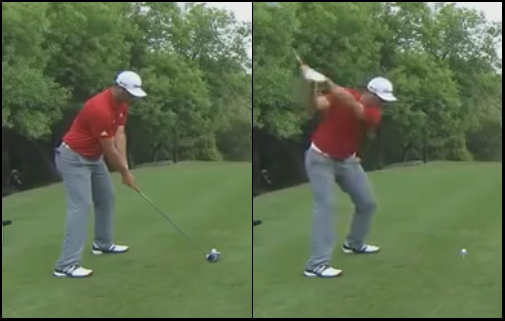 I have come to a decision on the “MCS Golf Swing” eBook – it will be out today in what I’ll call the 1st Edition. I’ve completed all of the writing and have done extensive editing and now I’m putting some finishing touches on the graphics and pics. of which there are a lot. 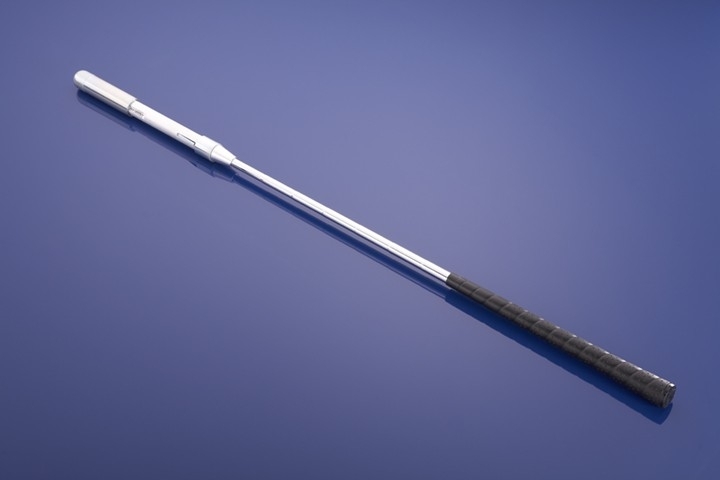 This entry was posted in E = MCS, eBook, EMCS2, MCS Golf Swing eBook and tagged DJ Watts, E = MCS, EMCS2, MCS Golf Swing eBook, WAX Golf on February 7, 2018 by D Watts. 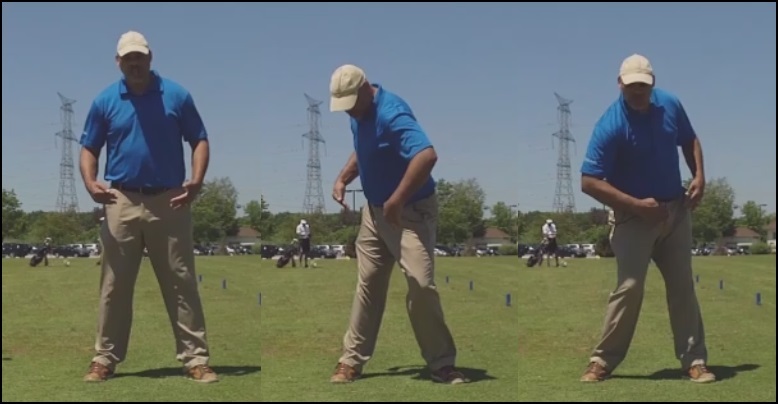 I’ve continually had put off finishing the eBook “The Simplest Golf Swing Book Ever” due to the video follow-up to “E = MCS” because some things in the follow-up video belong in any eBook about the MCS Golf Swing model. Now that the follow up project is nearing completion, I will likely have the time in the later part of October and early November to finish that eBook, which I actually began to write a year ago! This entry was posted in E = MCS, eBook, EMCS2, MCS Golf Swing and tagged DJ Watts, E = MCS, eBook, EMCS2, MCS Golf Swing, WAX Golf on October 5, 2017 by D Watts.